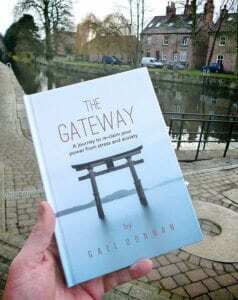 After a year in the making, ‘The Gateway – A journey to re-claim your power from stress and anxiety’ is my new book which looks at issues such as stress, anxiety, panic, depression, PMS and fatigue with solutions, positive exercises and techniques to try, other people’s personal stories to connect with, coupled with online meditations. 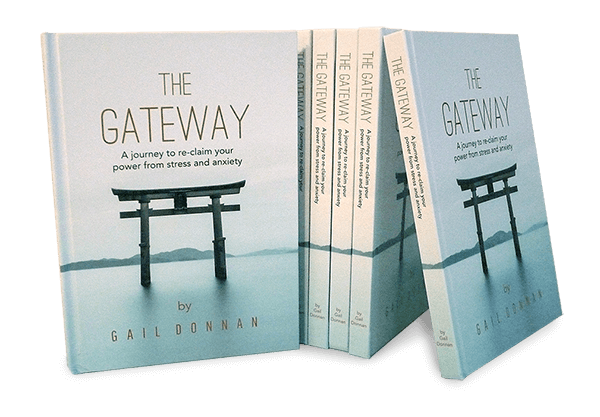 The book is a modified version of my one to one therapy program which uses a range of techniques spanning twenty five years as a wellness practitioner, counsellor, coach and teacher. Over the years I have become known for my successful one to one therapy and teaching work which I designed as a journey for clients to feel happier and to become re-connected with their authentic selves. I have been honoured that so many people wanted to share their stories in the book and I thank them all from the bottom of my heart. I will be at Oliver’s Pantry, 86 North Street, Ripon, North Yorkshire from 7pm and everyone is welcome for drinks and canapes. 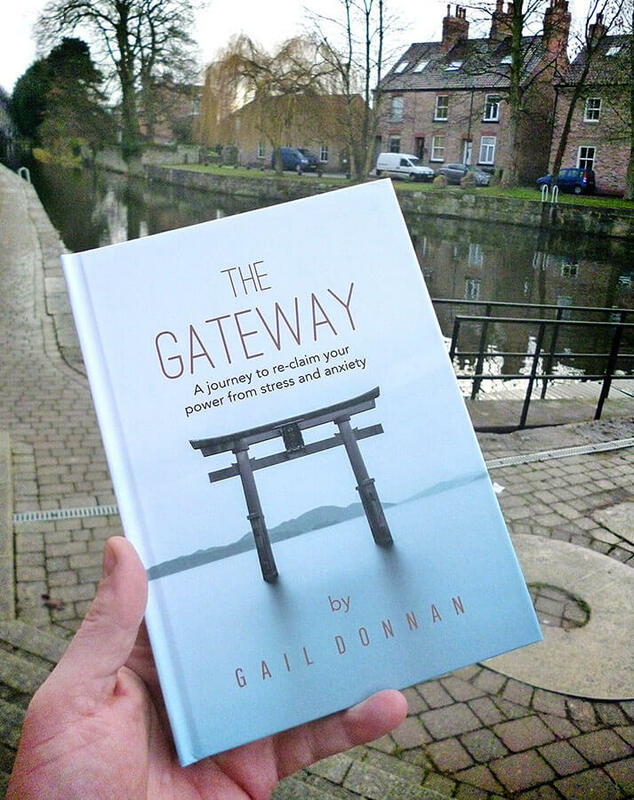 The book will be available to buy on the evening or you can purchase online from www.gaildonnan.com.